Grade: Higher than u Uncirculted. At a recent auction in Europe, a coin in this grade sold for 800EUR. 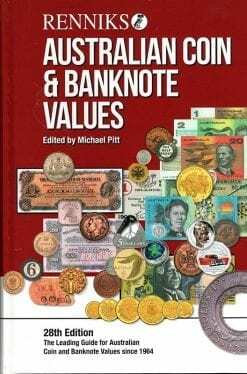 All prices quoted for gold coins are dependent on gold fluctuations throughout the world. Before place your order please contact us, if needed, at The Right Note. 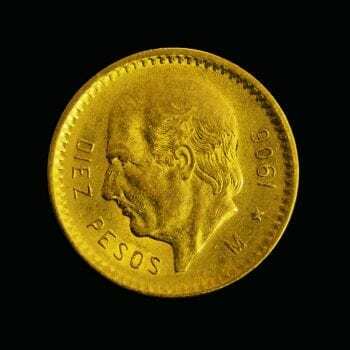 Mexican “DIAZ” Ten Peso Gold Coin. The Diaz coin was created in memory of General M Diaz, leader in Mexican revolutionary forces. REFERENCE: RE Fahy Research and History Department.